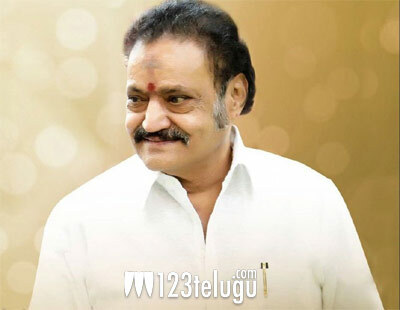 The untimely death of Nandamuri Harikrishna has left everyone in a shock. The 61-year-old actor, politician died in a tragic road accident earlier today and after the post-mortem, his body has been finally given to his family. The entire cine industry and political bigwigs are currently paying respects to Harikrishna at his Mehdipatnam residence in Hyderabad. The news is that the funeral will be held tomorrow at 4 PM in Maha Prasthanam, Hyderabad. KCR has declared that the funeral will be held with complete state honors.